Daisy Ridley gave an interview to the French Magazine Le Geek in which she revealed that J.J. Abrams did indeed write story drafts for Episodes VIII and IX. 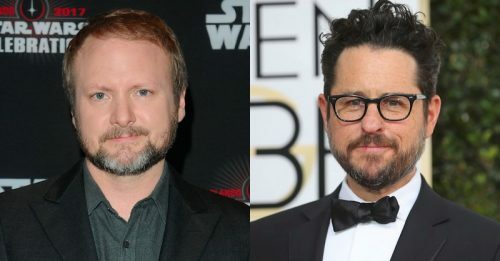 However, when Rian Johnson started writing the script for The Last Jedi he apparently chose to completely ignore the draft and started from scratch. What are your thoughts? Would you have preferred Episode VIII which followed a draft written by Abrams? Of course, nothing is known about the draft. Maybe one day we’ll find out what could have been. Read the full story at Star Wars News Net.